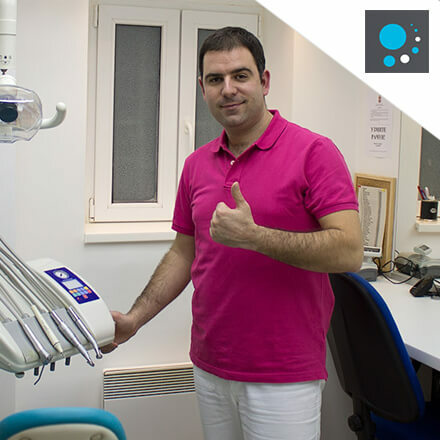 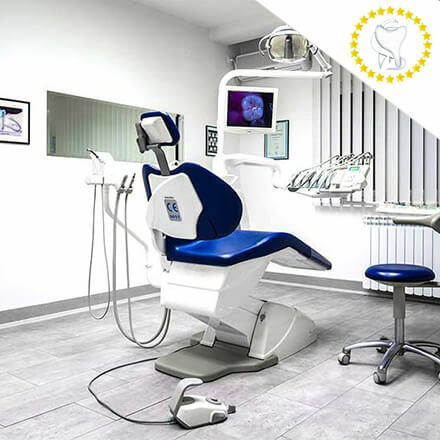 If you wish to receive more offers and treatment plans from our dental clinics in order to compare them and choose the one that is best for you, send your enquiry and panoramic X - ray on our email: office@whatclinicserbia.com. 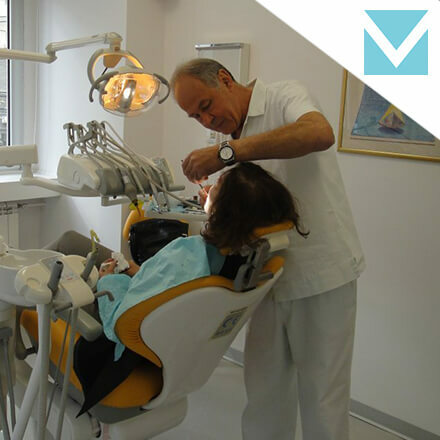 You will receive offers from our 12 best dental clinics in Belgrade, Serbia. 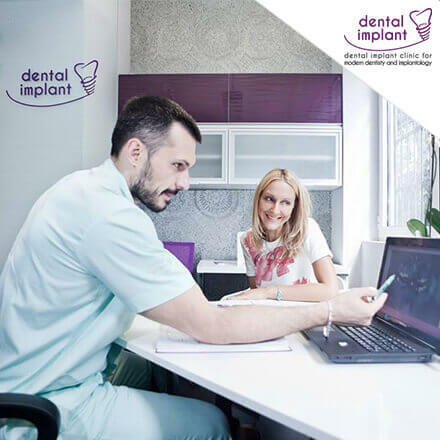 Our customer representative will notify you about each dental clinic and dentist before they contact you - FREE OF CHARGE. 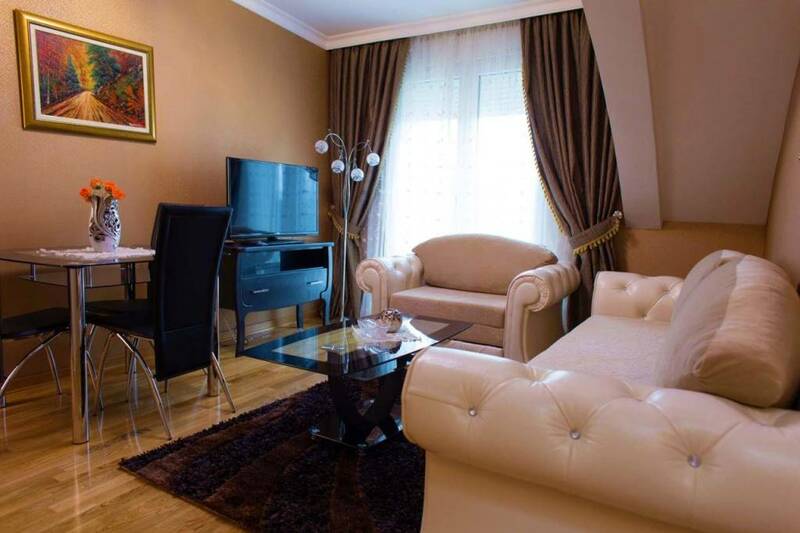 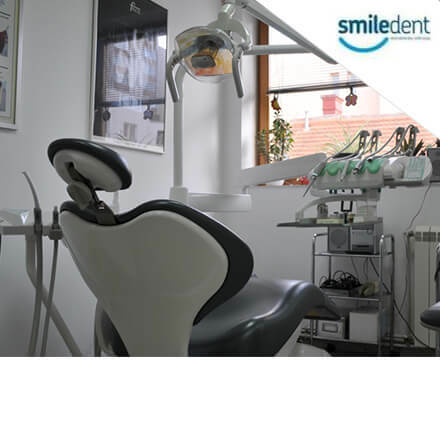 Our company WhatClinicSerbia and dental clinic that you choose provide for you free accommodation during the dental procedure and free transfer from the airport to accommodation/clinic and back. 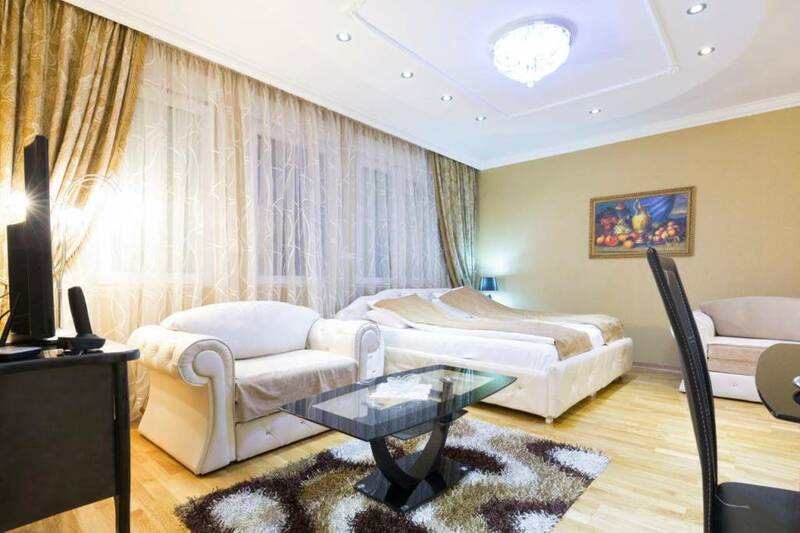 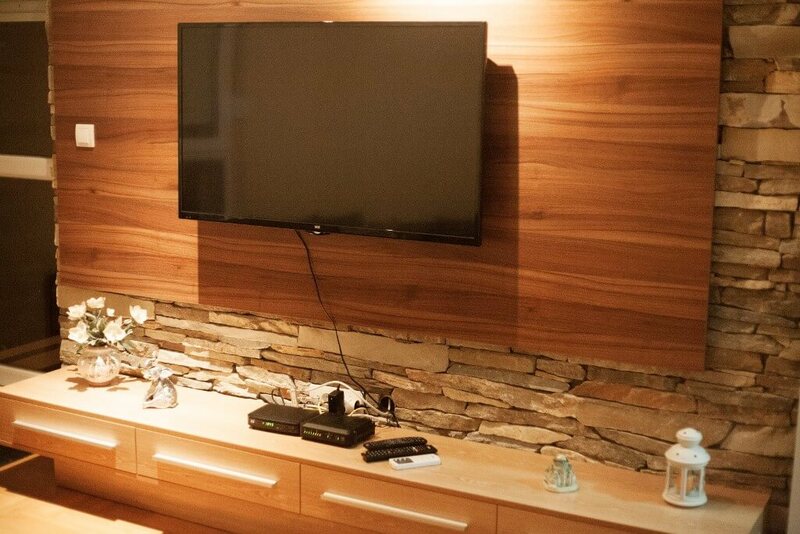 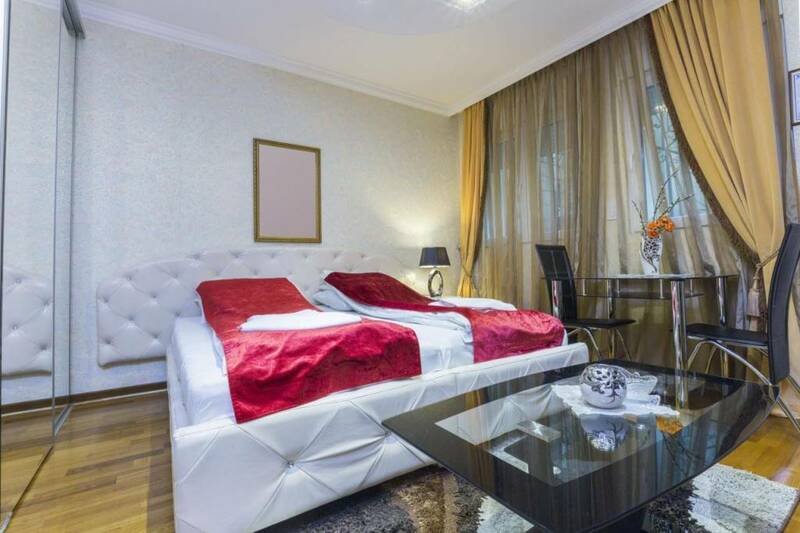 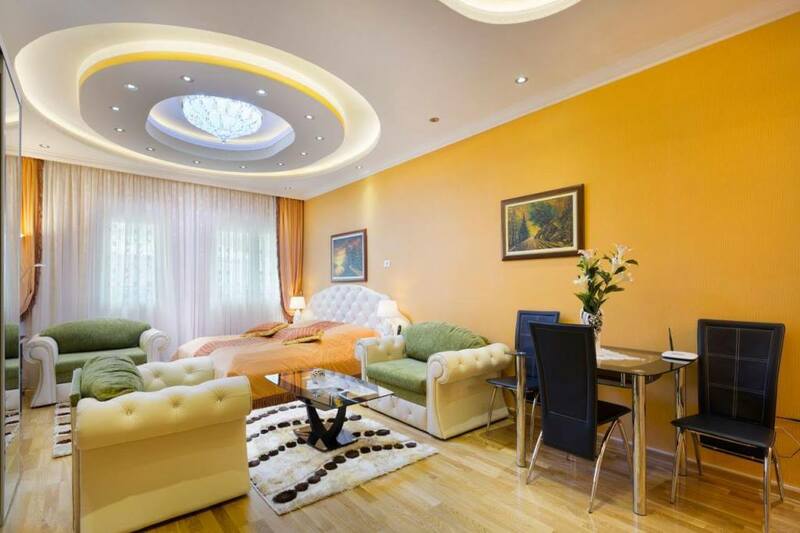 Lazar Lux newly built luxury apartments are situated in the city center at Stjepana Ljubise Street 31 in one of the most exclusive buildings of this type and purpose. 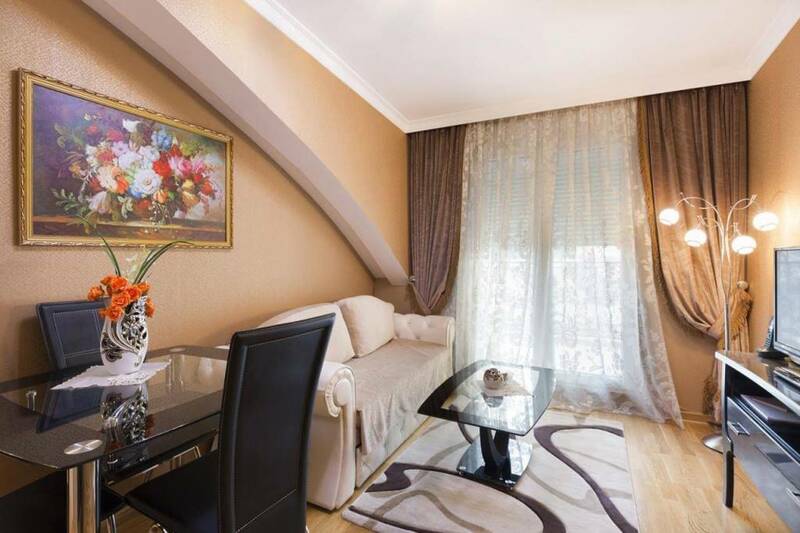 Only 1 km from our apartments, you can find Knez Mihailova Street - a pedestrian zone with exclusive shops, the old Kalemegdan Fortress and the famous bohemian quarter of Belgrade – Skadarlija. 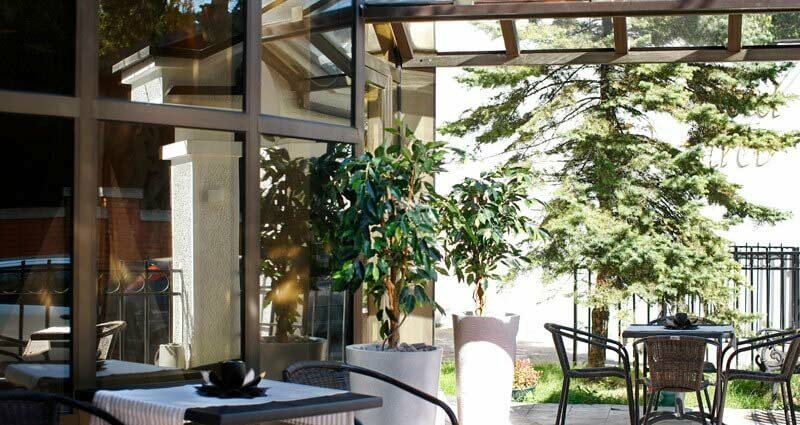 We provide free parking and transfer from the airport for all our guests. 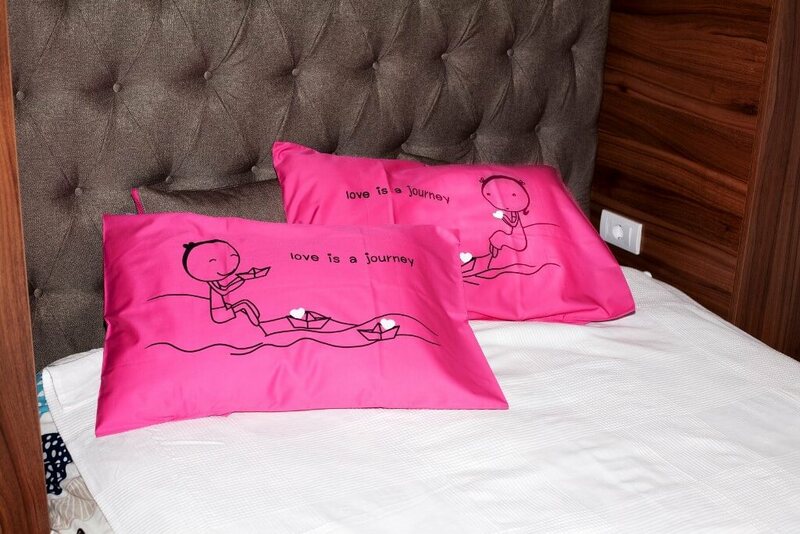 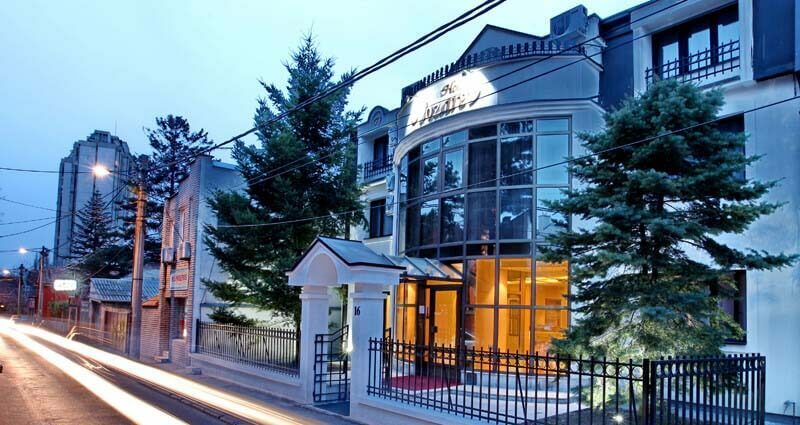 Garni hotel Vozarev *** is located in a quiet and beautiful area near the city center. 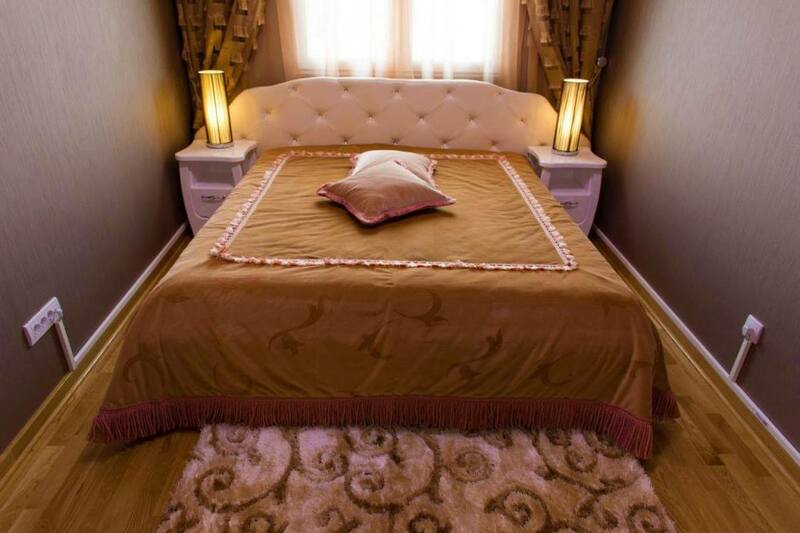 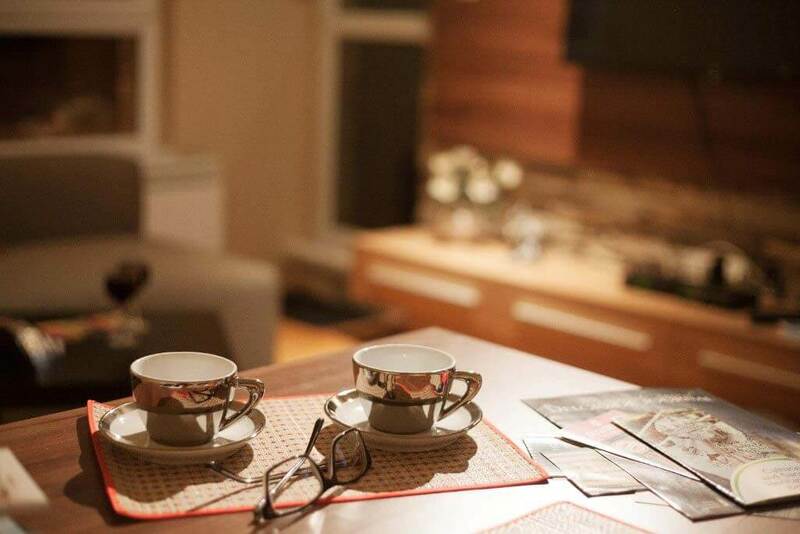 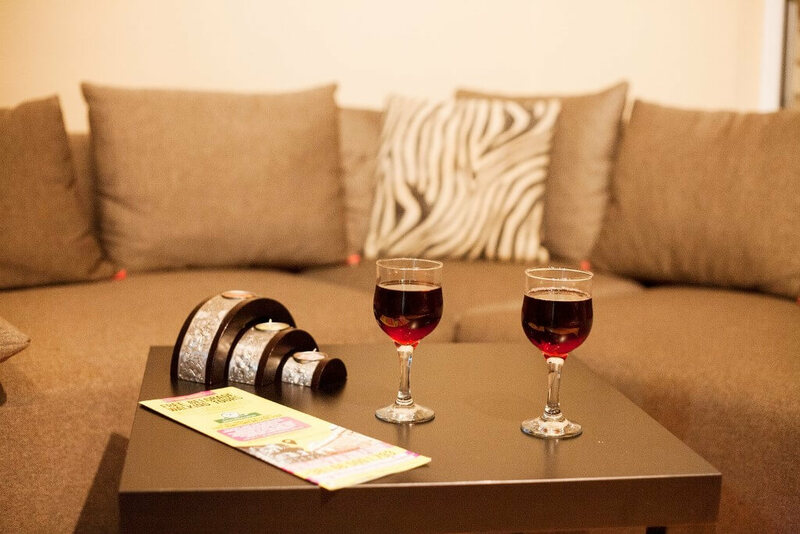 Located on the edge of the municipality of Zvezdara and Vracar, in the center of many events, it is an ideal choice for business people, patients from abroad, athletes and all tourists visiting Belgrade. 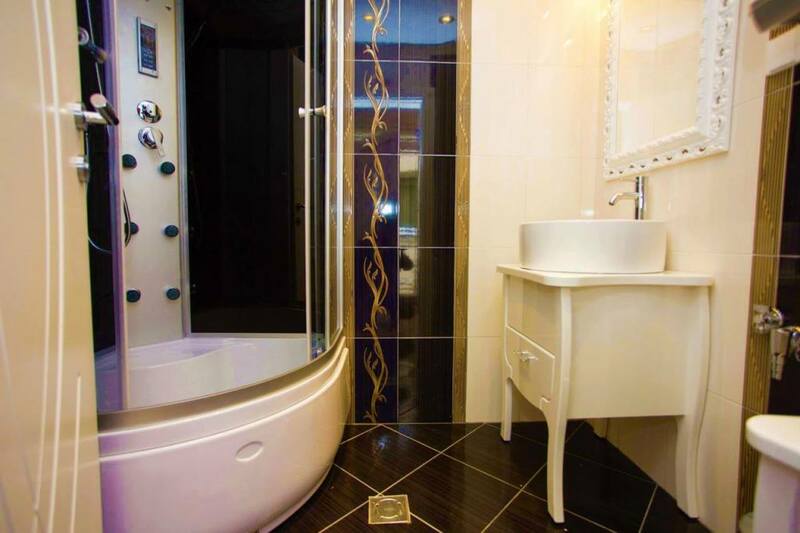 Garni hotel Vozarev is only 20 minutes drive away from the international airport Nikola Tesla and 10 minutes from the main bus station and Belgrade Fair. 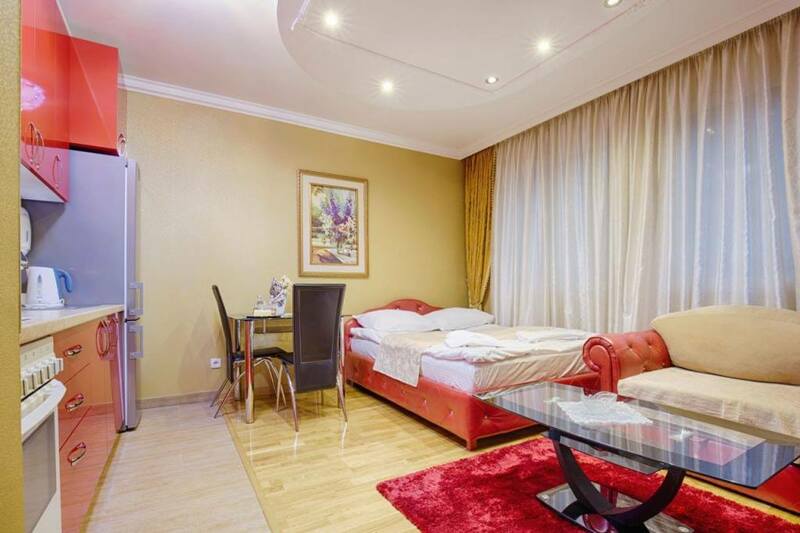 During their stay guests have at their disposal free hotel parking. 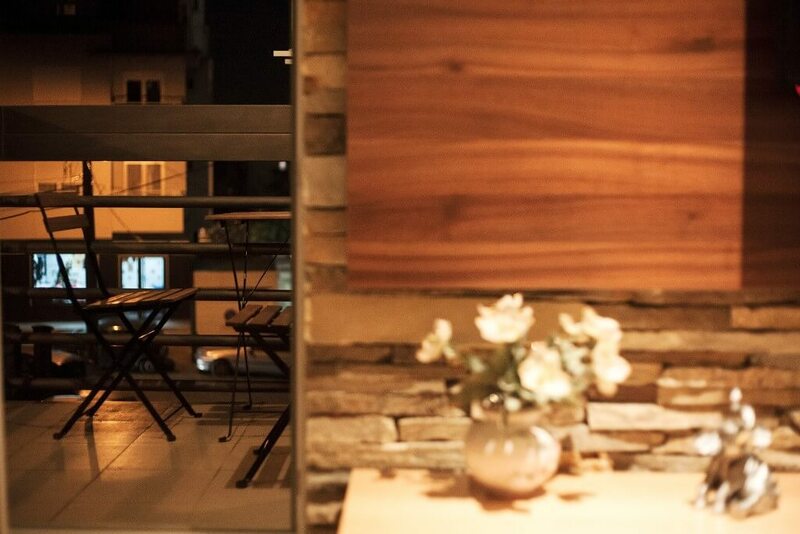 Hotel is pets friendly. 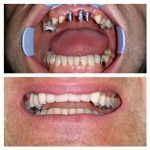 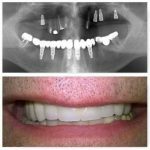 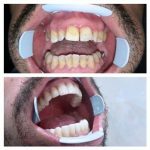 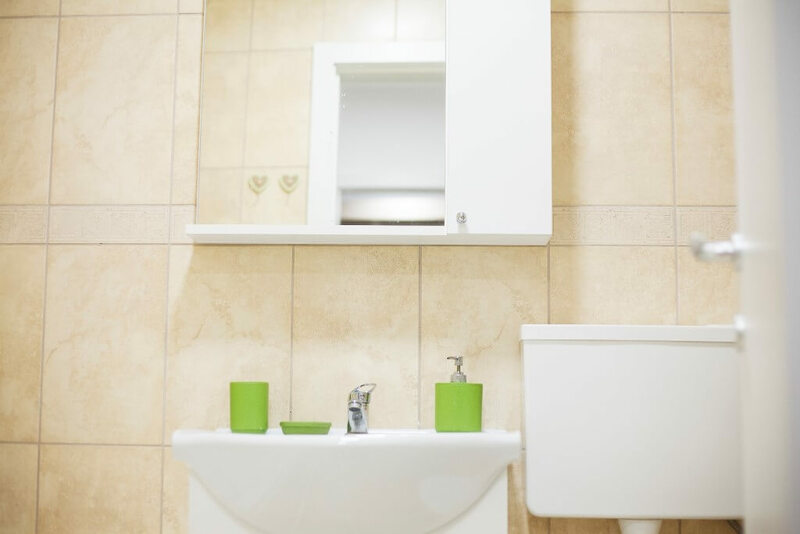 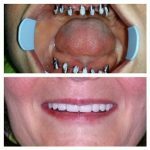 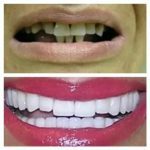 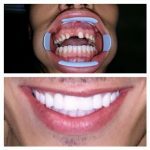 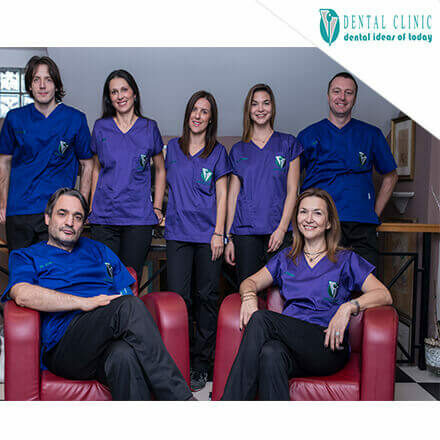 Dental clinics Belgrade – why give them a chance? 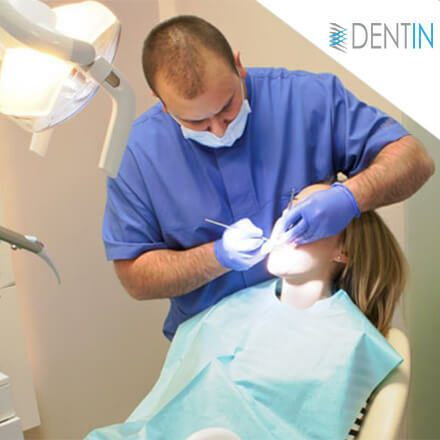 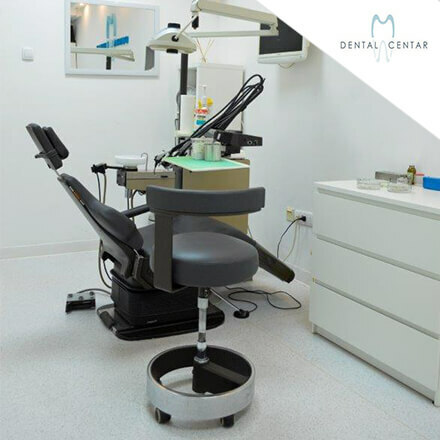 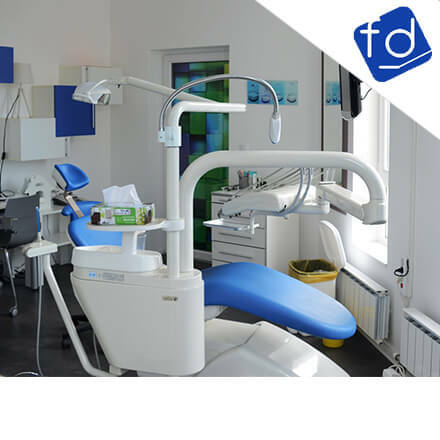 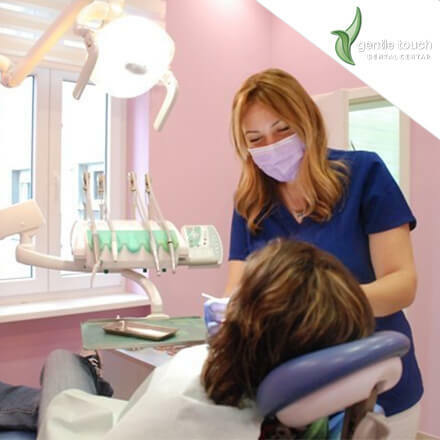 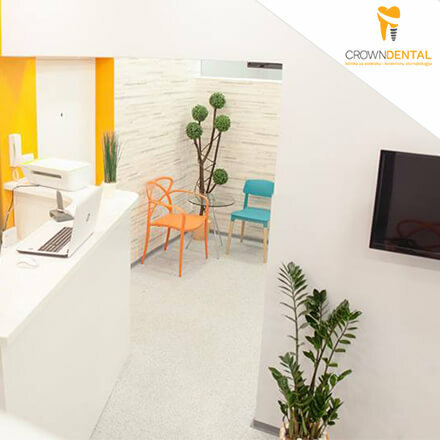 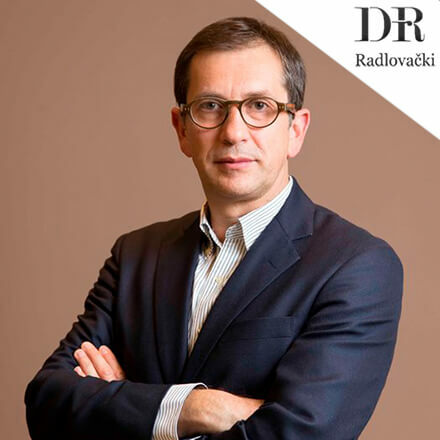 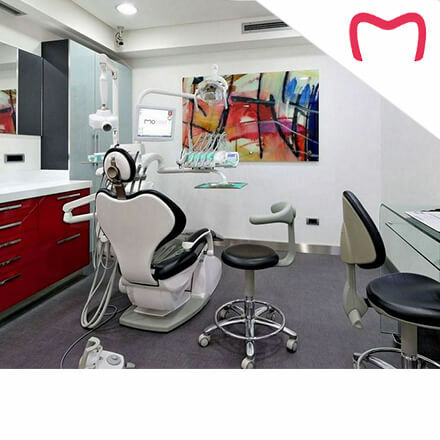 Maybe you’ve heard it, maybe you haven’t, but rumor has it – dental clinics Belgrade are the next big thing in the medical tourism industry. 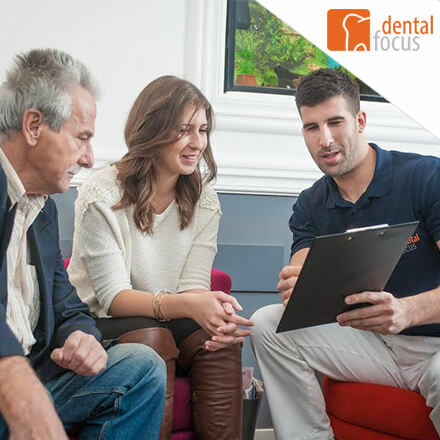 We can already hear you asking – why and how? 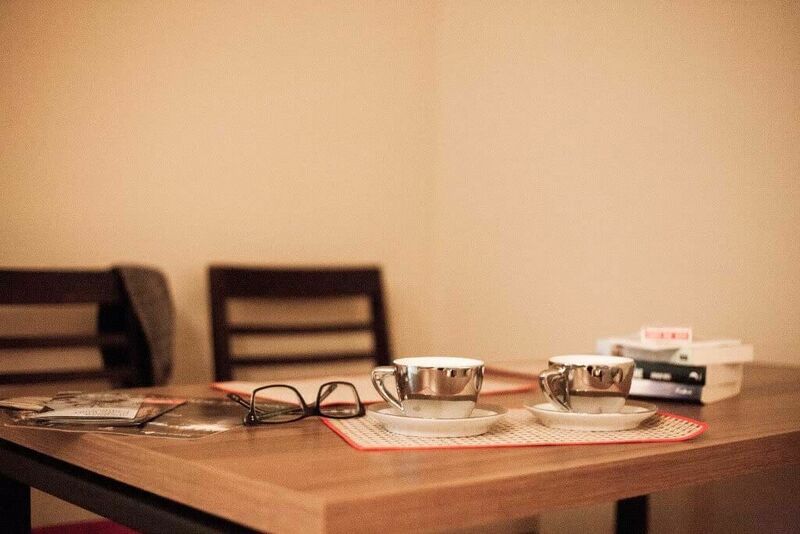 In the next few lines, we will dive in deeper in little known (though not for long) world of the Serbian capital, Belgrade, and its best-kept secrets. 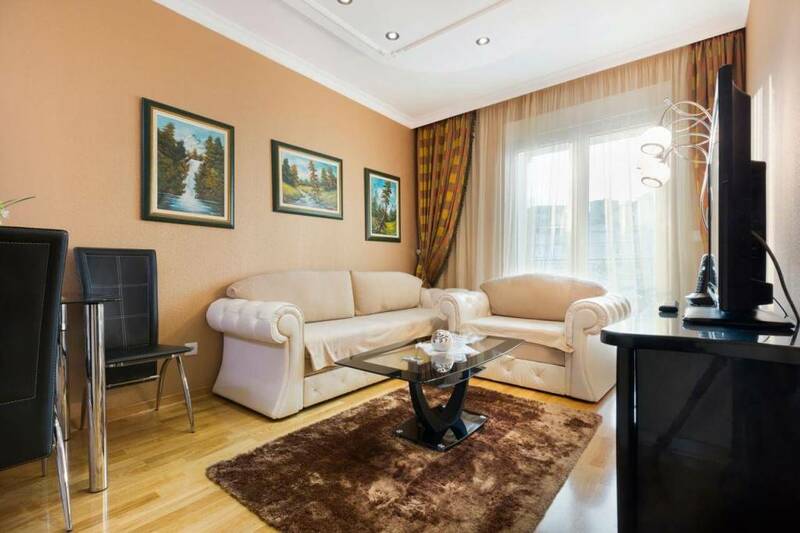 “As one of Europe’s oldest cities, located at the crossroads of the East and West, the capital of Serbia is an incredibly rich mosaic of different cultures, influences, and styles with a mysterious and exotic atmosphere. 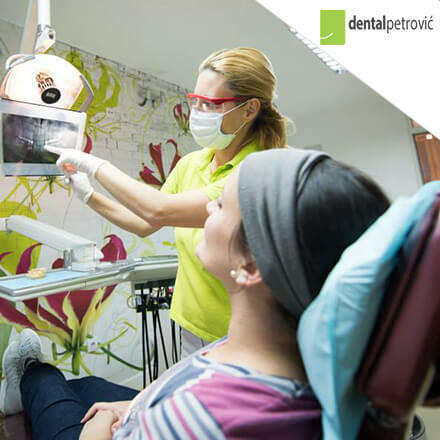 OK, OK, we’ve convinced you to visit Serbian as a regular tourist, but why should you look for dental clinics Belgrade? 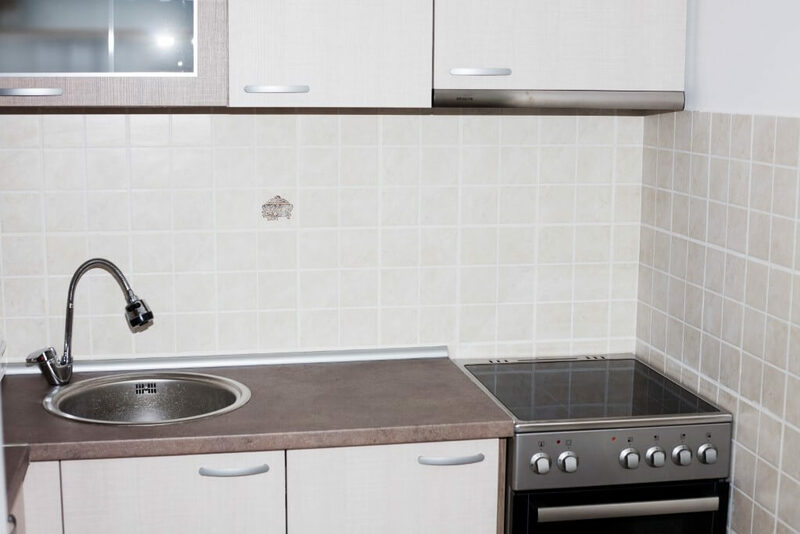 Actually, for a plethora of reasons. 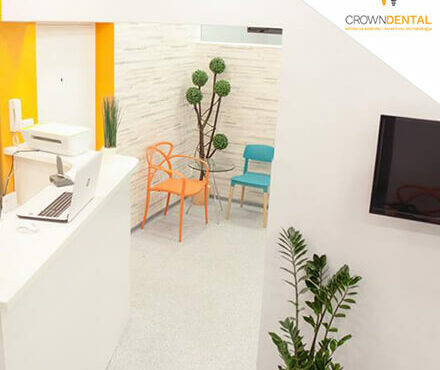 Southeast Europe has recently been undergoing a real boom in medical tourism and for a good reason – prices are often up to 80% cheaper when compared to those in western countries. 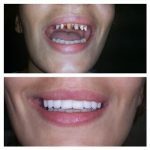 Just look at this:. 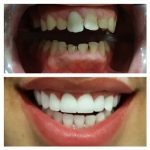 Absolutely staggering!!! Is this amazing or what?! 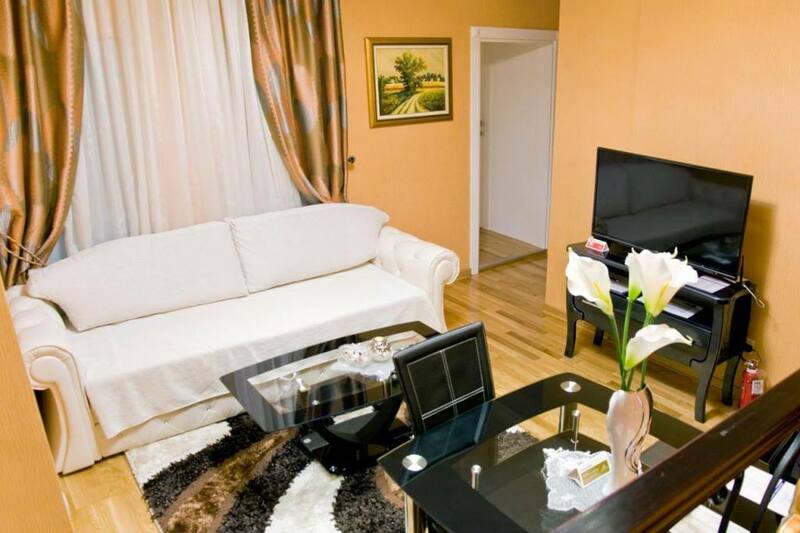 As you can clearly see, Serbia (read: Belgrade) is BY FAR the most budget-friendly option of them all. 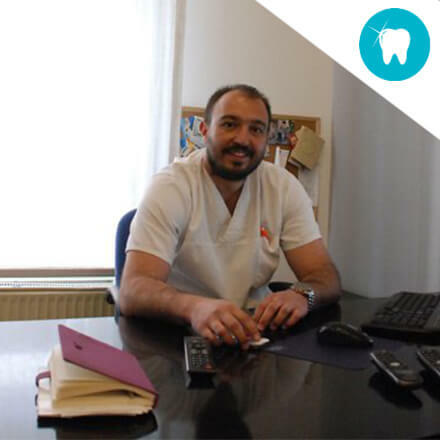 But here’s something that you will not be able to find or read in any article, guidebook or forum – Serbian dentists are among the best in the world!!! 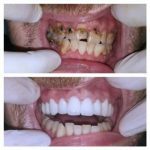 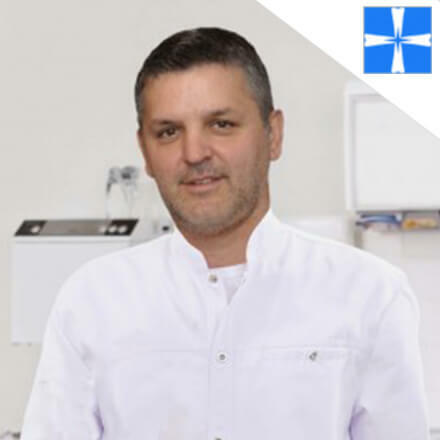 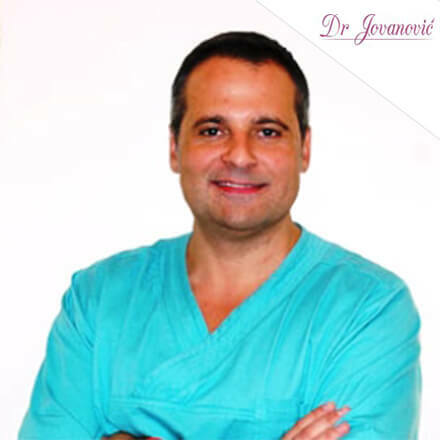 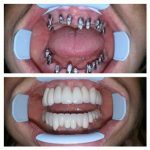 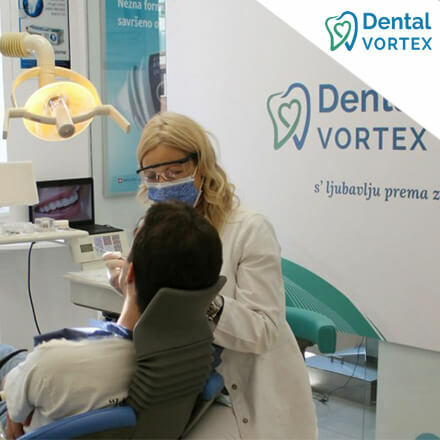 “Notorious” for their experience and expertise, dental magicians from Serbia have been among the most reputable in their field for many years now. 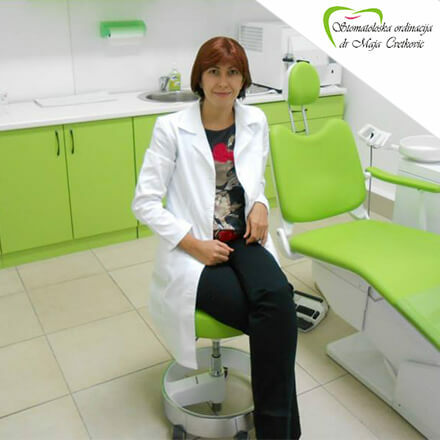 The situation is absolutely surreal: LOWEST PRICES of dental treatments and BEST DENTISTS in the world. 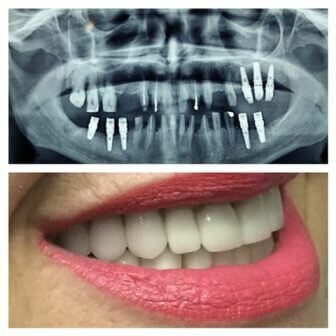 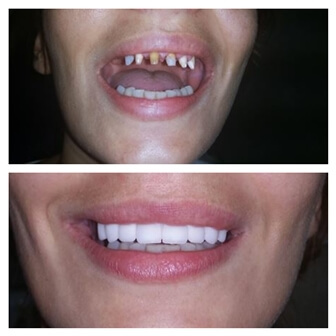 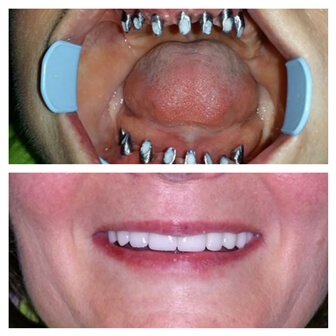 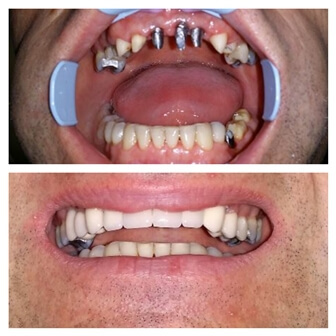 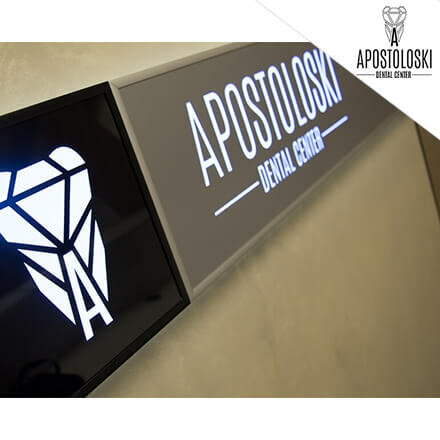 This is only possible in dental clinics Belgrade. 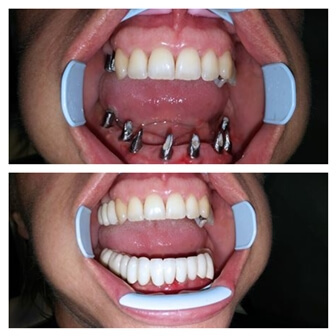 It is also surreal how this fact is still sort of a secret although this is gradually changing. 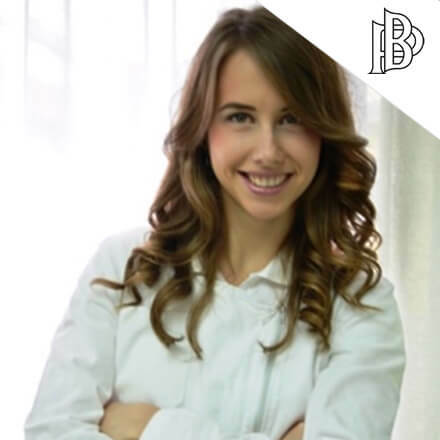 This is why we advise you to hurry up, do some research and book a trip to Serbia, have an amazing time and save money along the way! 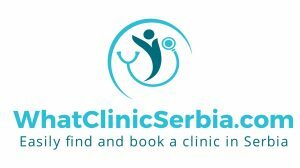 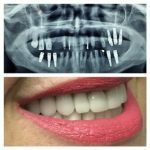 As a matter of fact, you do not even have to do research on your own – whatclinicserbia.com is a website run by local experts on all things related to medical (and especially dental) tourism. 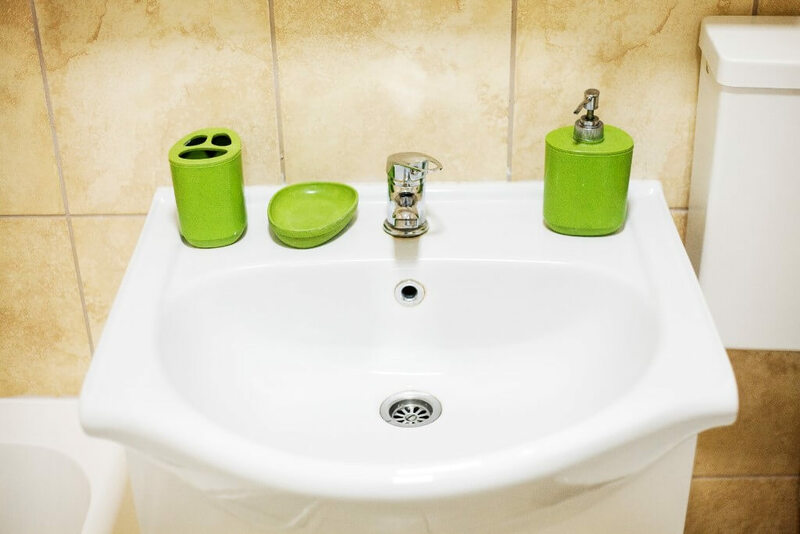 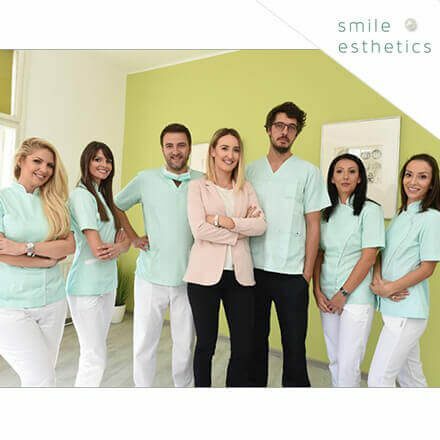 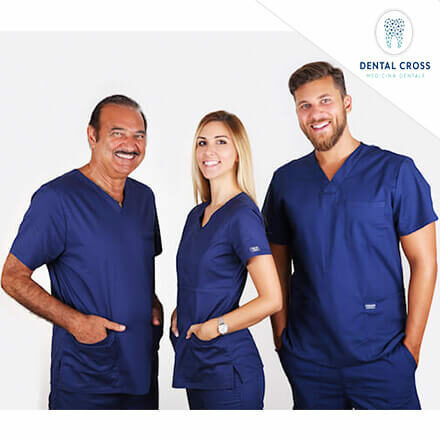 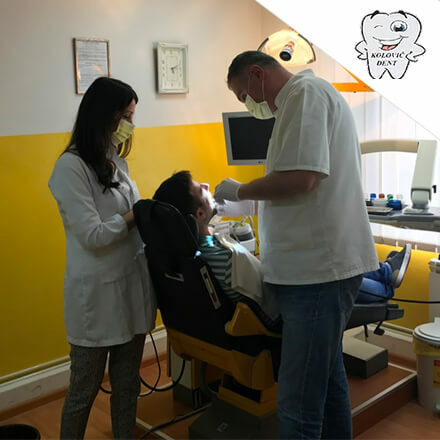 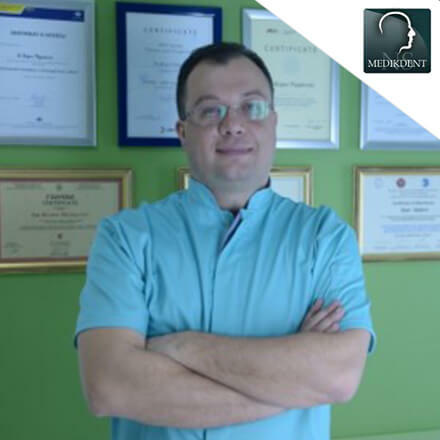 Testimonials on their page show how friendly and convenient their service is, so this is probably the best starting point on your journey to find a dental clinics Belgrade, Serbia. 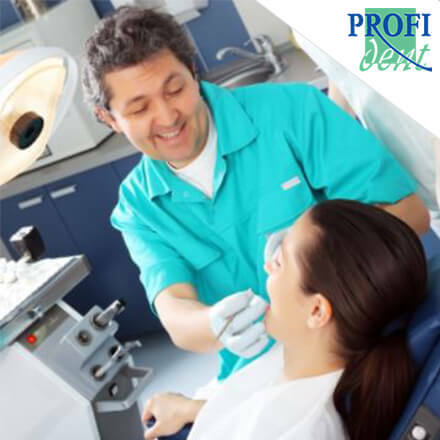 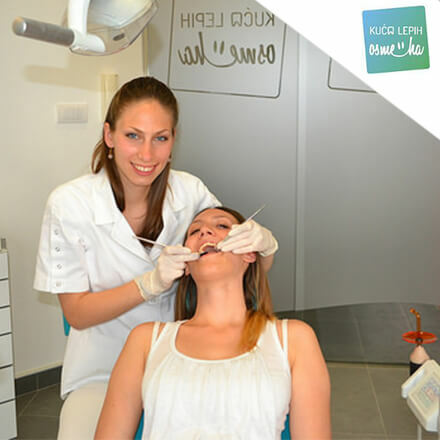 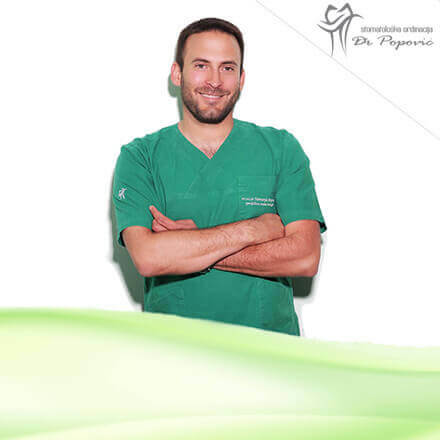 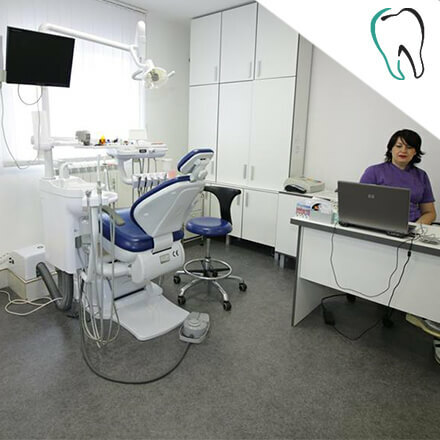 Make your dentist experience convenient and simple with one of the leading clinics in Belgrade.